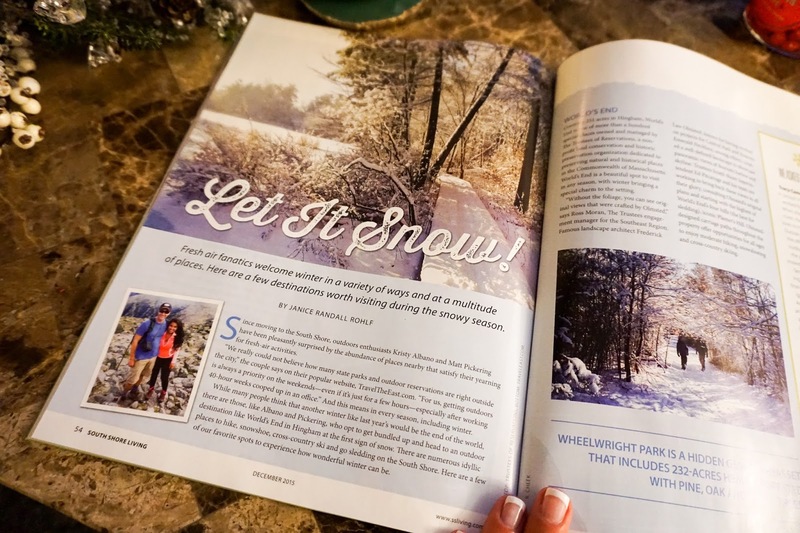 South Shore Living Magazine- Let It Snow! A few weeks back, we got a request from South Shore Living Magazine asking to do a feature on Travel The East and our outdoor winter adventures on Massachusetts' south shore. 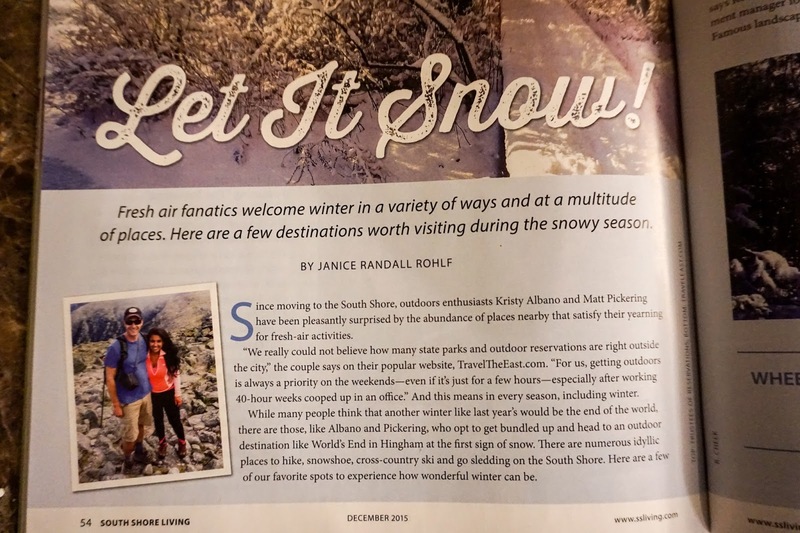 And what an amazing opportunity this was; our first printed press feature! We are always amazed and appreciative of all the love and support we have received for Travel The East since our beginnings just over a year ago! South Shore Living magazine and Editorial & Content Director, Janice Randall Rohlf, did an amazing job capturing our south shore recommendations for this winter and our photography in their magazine's December 2015 edition. 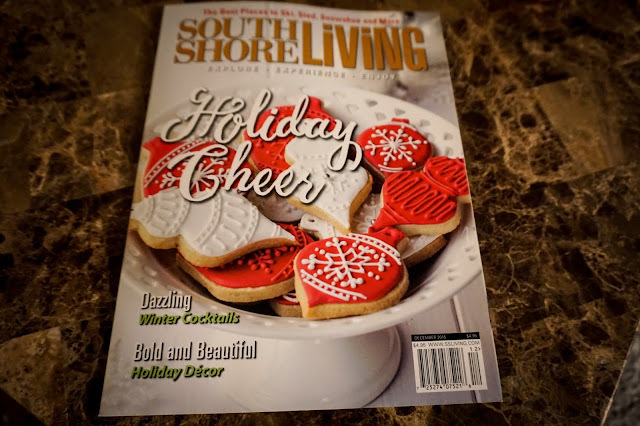 You can purchase the magazine in stores across the south shore including Stop & Shop, Barnes & Noble, and CVS, or subscribe monthly and stay up to date with all the latest and greatest happening on the south shore!